The coupon must be presented at time of purchase. See website for more details. 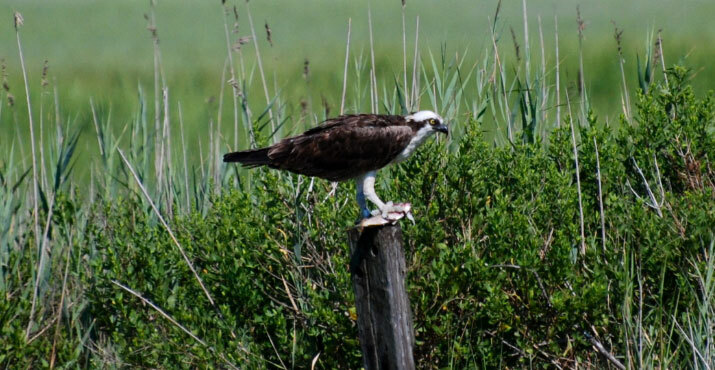 Join the OSPREY for our signature BIRDING BY BOAT™ and WETLANDS WILDLIFE SAFARI tour. 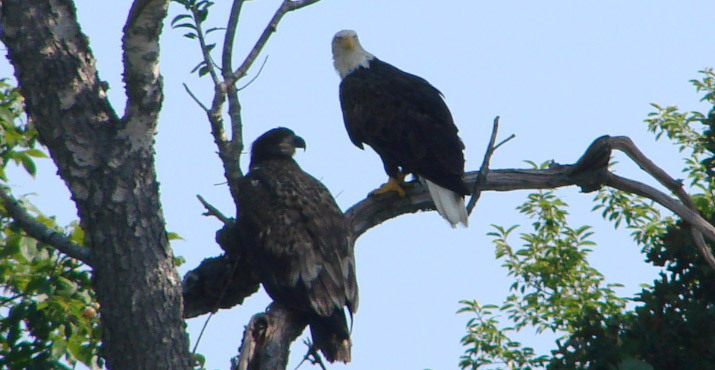 This is the finest birding by boat and wetlands tour in New Jersey. 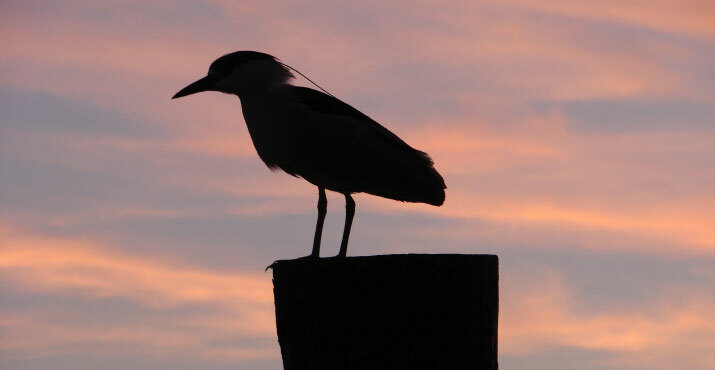 Birding and the WILDLIFE SAFARI begins immediately in the beautiful Cape Island Creek Preserve, New Jersey’s southernmost salt marsh and a critical migration stop. 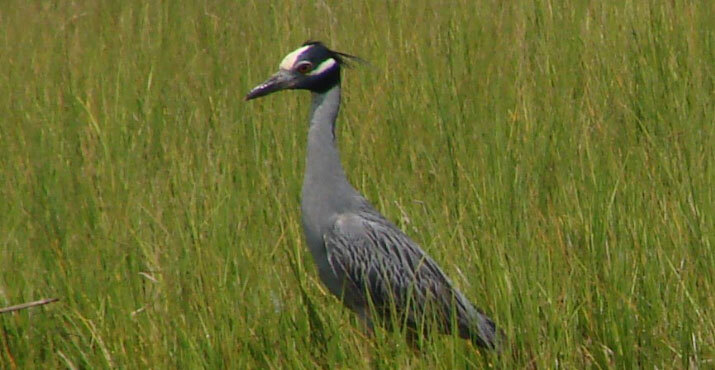 We cover the hotspots of Cold Spring Harbor then proceed to the vast tidal wetlands along the Intracoastal Waterway. Trips remain on calm inland waters. Captain Bob has been exploring these waters since 1979 and been running tours since 1995. OSPREY has an open and enclosed viewing deck with sliding glass panoramic windows. She is very comfortable even on a cool breezy day. A restroom is aboard. We have extra binoculars including ZEISS demo optics to try out. I hope to see you aboard. 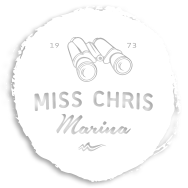 Conveniently located in Cape May just across from the Lobster House at the Miss Chris Marina with plenty of free parking close to the boat.